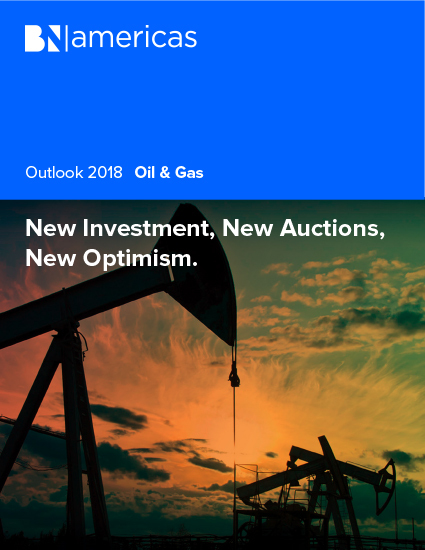 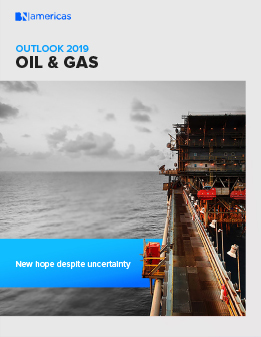 BNamericas' November edition of the Oil & Gas Outlook report titled "Oil & Gas Outlook 2018: New Investment, New Auctions, New Optimism". 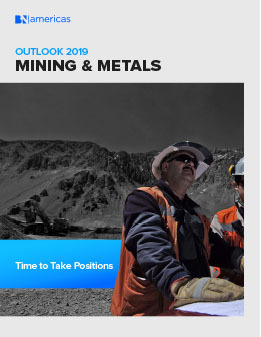 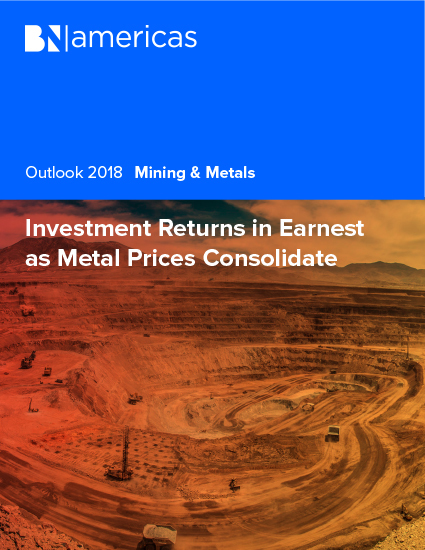 BNamericas' November edition of the Mining & Metals Outlook report titled "Mining Outlook 2018: Investment Returns in Earnest as Metal Prices Consolidate". 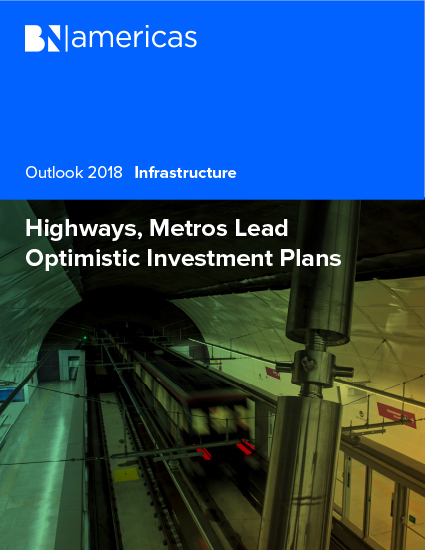 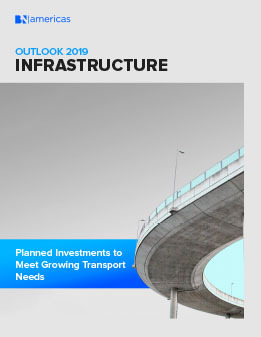 BNamericas' November edition of the Infrastructure Outlook report titled "Infrastructure Outlook 2018: Highways, Metros Lead Optimistic Investment Plans". 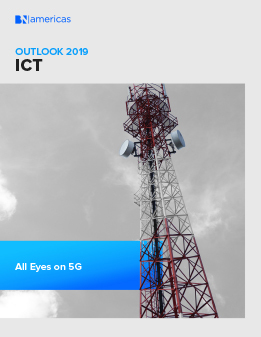 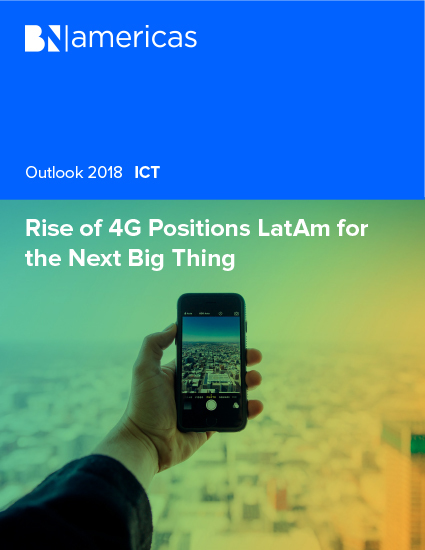 BNamericas' November edition of the ICT Outlook report titled "ICT Outlook 2018: Rise of 4G Positions LatAm for the Next Big Thing". 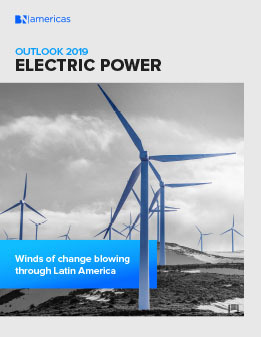 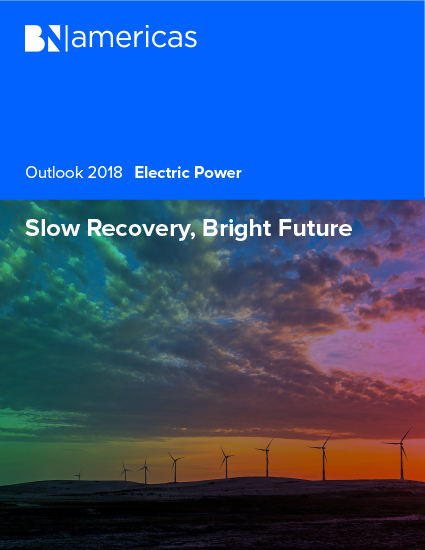 BNamericas' November edition of the Electric Power Outlook report titled "Electric Power Outlook 2018: Slow Recovery, Bright Future". 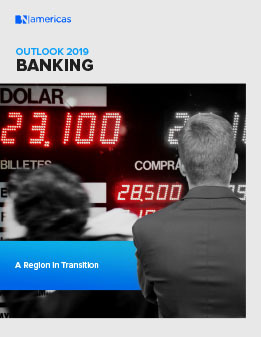 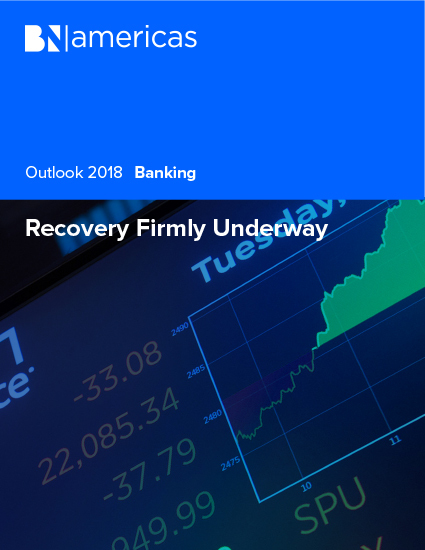 BNamericas' November edition of the Banking Outlook report titled "Banking Outlook 2018: Recovery Firmly Underway".